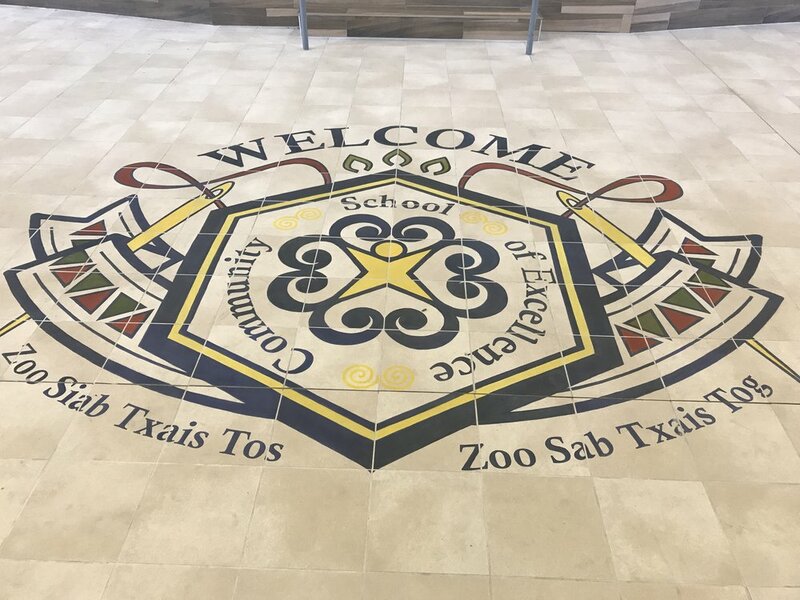 This hand painted 10 ft. by 12 ft. logo has been installed in the Community School of Excellence gymnasium - just in time to celebrate their open house today. Over 100 hrs of painting, and 12 kiln firings. We celebrate their mission of intercultural understanding and respect. 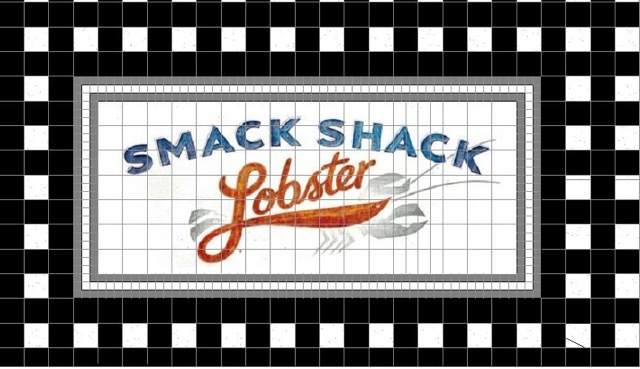 -Sheryl VanderPol, Untapped Resource Inc.
Next time you are at MSP airport, grab a "Smack Shack" snack, and look down at the hand-painted tile mural! It is being installed early in 2017, and we are proud to ally with Rubble Tile, ESG Architects, and Smack Shack as a local artisan! 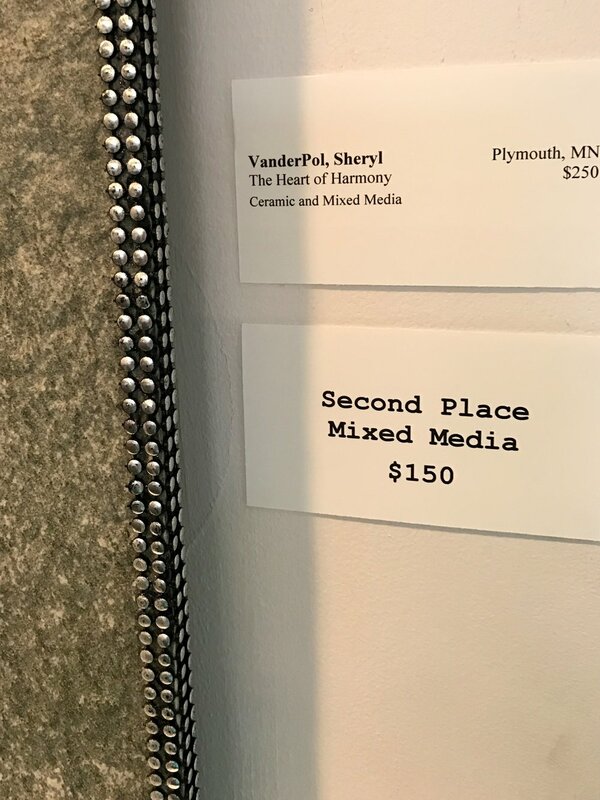 Minneapolis MN, 2017 – Sheryl VanderPol of Untapped Resource, inc. has won “Best Of Customer Service on Houzz®, the leading platform for home remodeling and design. The 25-year old commissioned artwork firm was chosen by the more than 40 million monthly unique users that comprise the Houzz community from among more than one million active home building, remodeling and design industry professionals. About Houzz Houzz is the leading platform for home remodeling and design, providing people with everything they need to improve their homes from start to finish – online or from a mobile device. From decorating a small room to building a custom home and everything in between, Houzz connects millions of homeowners, home design enthusiasts and home improvement professionals across the country and around the world. With the largest residential design database in the world and a vibrant community empowered by technology, Houzz is the easiest way for people to find inspiration, get advice, buy products and hire the professionals they need to help turn their ideas into reality. Headquartered in Palo Alto, CA, Houzz also has international offices in London, Berlin, Sydney, Moscow and Tokyo. Check out this great Exhibit - moving to the American Swedish Institute - showing from April 9 - May 21. 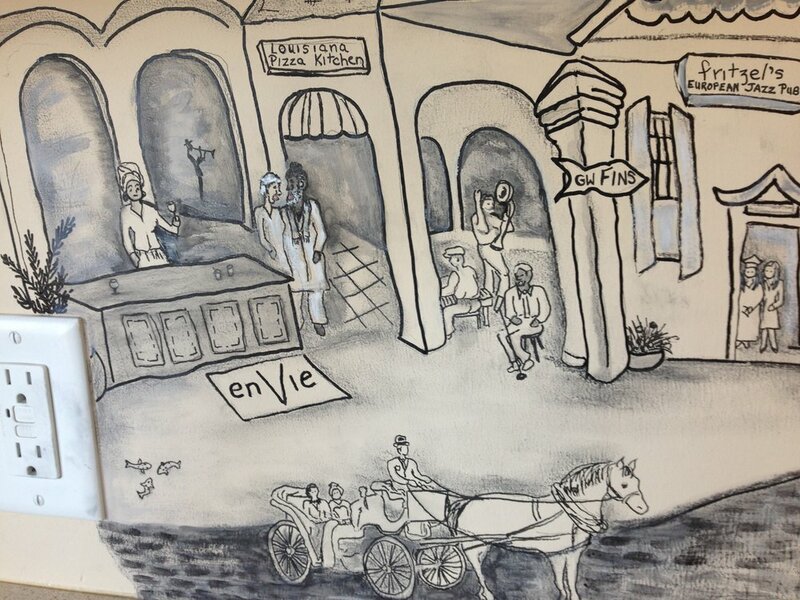 "The Heart of Harmony" Symbolism in this - Mixed Media Tile - was inspired by artwork viewed in Florence, Italy. This nursery is like a breath of fresh air! Perfectly coordinated for the room, furniture, and bedding. Plus, we thought ahead for when she grows, moves into her big-girl bed, and made room for unique additions when she is ready to tell us what she loves. The nursery comes alive with this trendy - tree mural. We plan for the perfect size, positioning, and color coordination. I love working with creative thinkers! As I always say-"Everyone is a true Artist...when you follow your passion." For client Janet Deming, one who has always followed her passion through travel, dance, friends and family, this co-creation project was incredible. 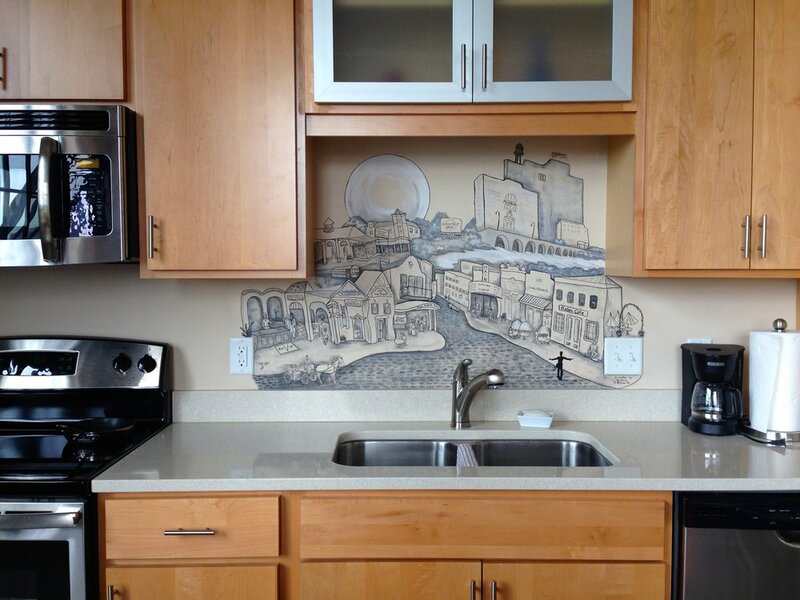 Having recently moved to this great A Mill Artist Loft, creating a unique backsplash was a challenging endeavor. 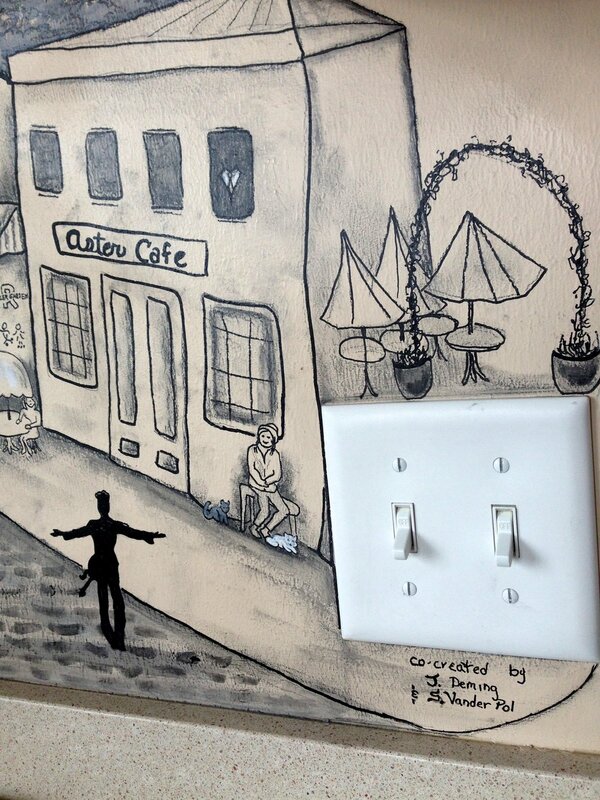 She wanted to visually honor the places she loves spending time, her St. Anthony Main neighborhood, and her second love-New Orleans, so we took artistic license to illustrate a whimsical version of streets, buildings and scores of symbols and characters with special hidden meaning to Janet. Even with the abundance of work in the detail, I loved the outcome. 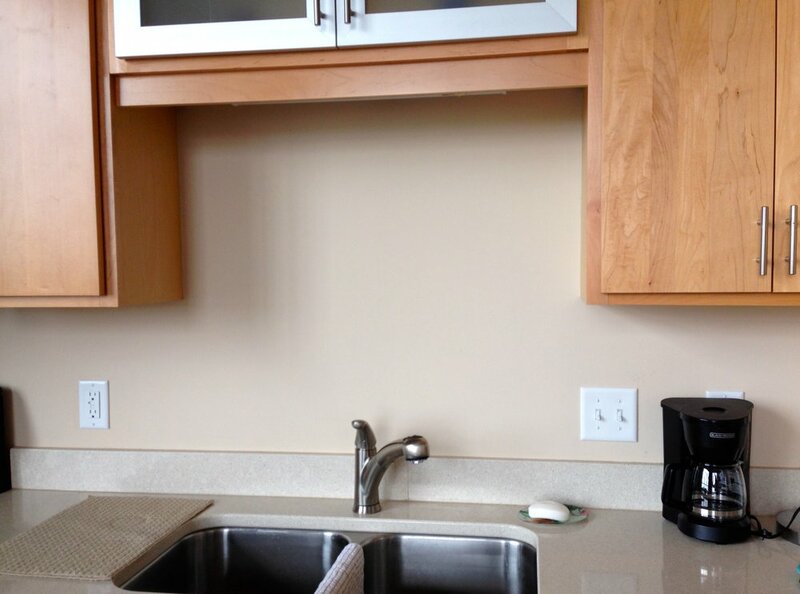 The mono-chromatic coloring made the stainless appliances and cabinetry look wonderful. Janet speaks of her experience with this creative process..."Having worked with Sheryl before, I knew what was possible. So, even though I could not envision it, I explained my desires, and we began the process of co-creating. The result was a fantastic piece of art, and one of my favorite conversation pieces among my other treasures." This year's Showcase home highlighted the best of the best. Mpls.St.Paul Magazine's 19th Showcase Home is the Anselmo residence in Edina MN. 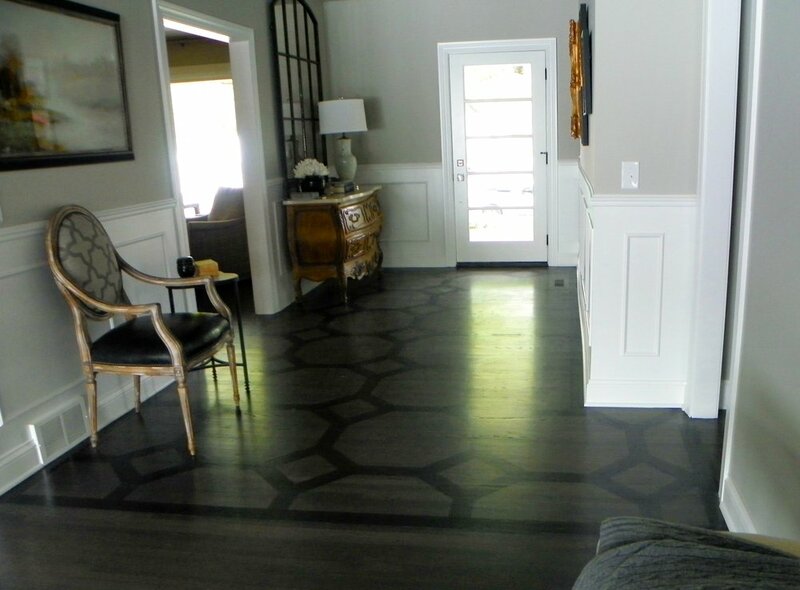 Untapped Resource's contribution was a hand painted floor in the entrance of this "Classic with a Twist". The design was drawn on the newly sanded and stained floor, and then a deeper stain was handpainted and the entire floor was sealed. ASID Designers: Jennifer Austin-McGrath Fine House Interiors + Design, LLC Angela Parker - Interior Places and Spaces LLC Builder: Bill Worms of BayCliff Homes. Sharing clips from Vintage Videos in the next few weeks. This is an old "Passport to Design" Show featuring my artwork. Can't find it -?- Create it!! If you can Dream it ... We can do it! New addition to the family + beautiful new baby + New look for the nursery! Our creative new mama wanted a special design in a special color that brings a special look to brighten this special room! Thanks for letting me co-create with you! 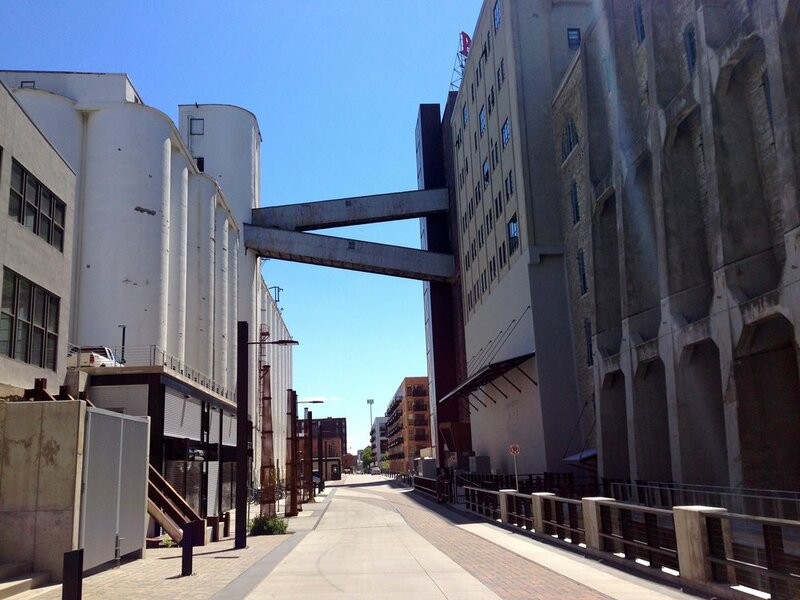 Your Untapped Resource - for custom artwork! We can discuss your vision, the specifics of the room (walls, canvas, furniture), and your special colors to coordinate with - walls, bedding, accessories, favorite books or characters. Check other posts and photos for inspiration. We hand painted and fired the desired design on their choice of commercial tile, then installed between mosaic borders. The vessel sink was painted and fired to model the back-lit onyx stone counter. 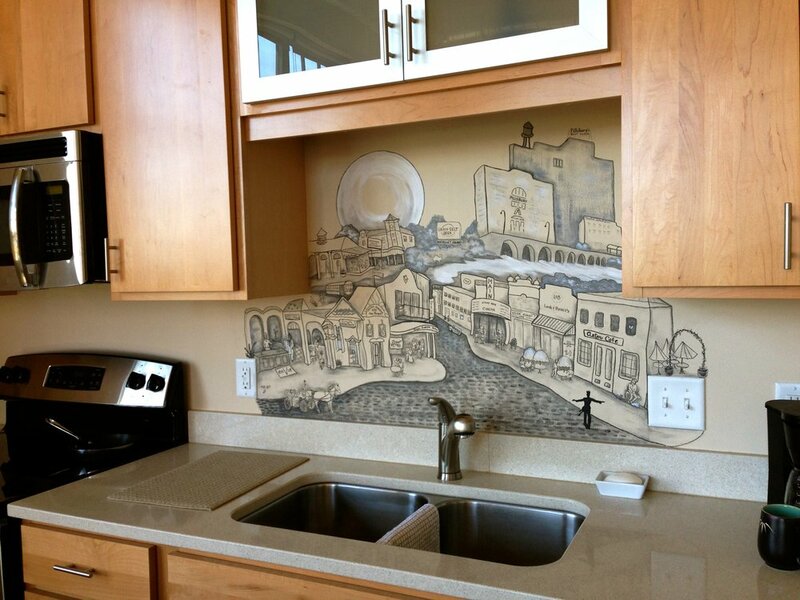 A perfect example of "Art imitating Nature"
The room came together perfectly with custom cabinetry, vessel sink, and mural in shower.